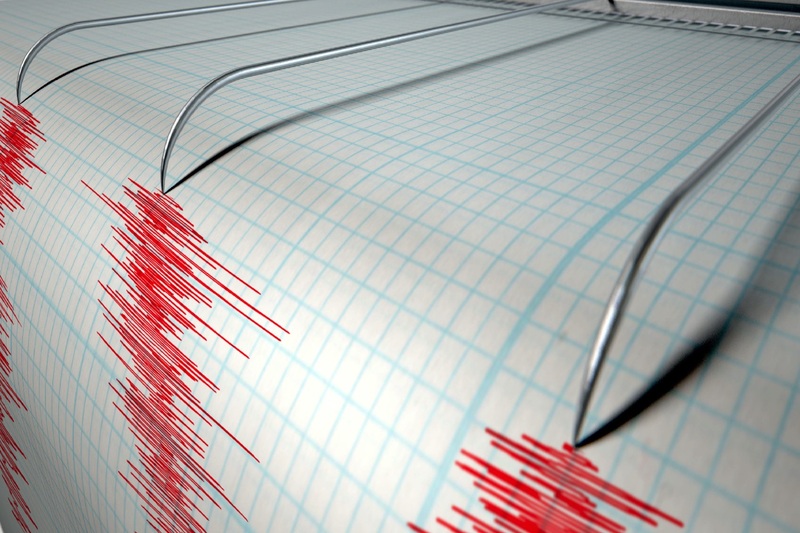 In lab tests involving simulated tabletop earthquakes, researchers at the Los Alamos National Laboratory in New Mexico demonstrated that machine-learning technology can play a role in predicting major tremors by analyzing acoustic signals to find failing fault lines. For the experiment, earthquakes were modeled by the researchers using two large blocks of steel, which were put under stress. This resulted in them rubbing against one another like tectonic plates on the Earth’s surface. The movement released energy in the form of seismic waves — which was then analyzed by the team’s artificial intelligence. There is plenty of discussion in the geoscience community regarding whether the prediction of earthquakes is actually possible, or whether quakes are random and therefore cannot be predicted. Rouet-LeDuc observes that the fact that the work of the team in lab conditions provides hope that real world earthquake prediction may, in fact, be possible. It won’t be easy, though. Despite this, the researchers describe the preliminary results as promising. “In any case, we are certain we will learn far more about the friction within real faults, and that will only help us understand and characterize [them],” Paul Johnson, another researcher on the project, told us. A paper describing the research was recently published in the journal Geophysical Research Letters.